The Astral Pulse > Astral Chat > Welcome to Members Introductions! > Hello to all! 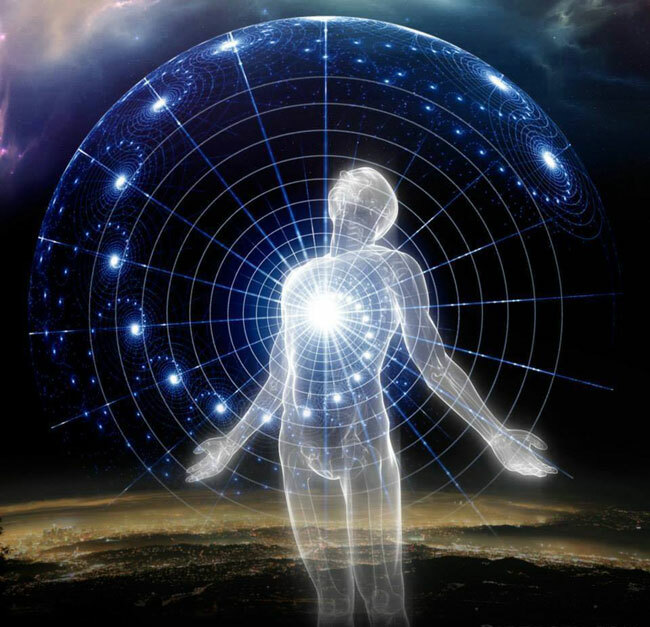 I've been visiting this forum for some time, looking for tips as I continue my own journey towards conscious projection, but have always stayed in the background. I have finally decided to create a profile and become a bit more active here - so I just wanted to drop a quick "hello!" To this date, conscious projection continues to elude me. I have had experiences where I have come extremely close (at least I believe I have). One of the instances that stands out to me included snapping back to complete awareness after having drifted off while practicing relaxation techniques and being in the midst of heavy vibrations. It actually sounded like a helicopter was landing in my room! I got excited, my heart was beating a thousand miles a minute, and this brought me out of it. The vibrations faded. That's probably the closest I've come. Now I seem to always just fall asleep when trying. Thank you to everyone here who continues to inspire me to keep at it! I love reading your posts and hearing about your experiences! Welcome to the Pulse, Jenal! Yeah, I lurked around here for two years before I joined and posted; even with having a lot of prior book knowledge and some experiences under my belt, I needed to let the place soak into me for awhile before I was ready to share. The experience you describe has a lot of the "classic" markers, so I think you can expect some progress very soon. How this next experience manifests is open to many possibilities and dependent on a few factors. One factor you might work with is the timing. Try a middle of the night Wake, Back To Bed technique or an early morning attempt or an afternoon nap. All these are good because they help to prime your consciousness in slightly differing levels of awareness. It's like exercising a new muscle. Stretch it, work it hard, then relax it for a day. The best and simplest things to do is to start a Dream Journal and do some daily/nightly affirmations in order to program your subconscious. Hope that gives some ideas. And thank you for the tips, EscapeVelocity. I've actually just recently started keeping a dream journal. Looking forward to seeing how things develop. I think your first experience was a "sneak peek" of what's yet to come. I had my first successful experience after watching a video on "Candle Staring" and applying what I learned from it. While attempting it, not only did I experience vibrations akin to what a "Earthquake" would be like, but also I could swear a Helicopter was going to land on my roof in any second. It scared the "bejesus" out of me, but I couldn't wait to do it again. I was hooked and am still hooked even today. It's quite something, isn't it? That was the one experience that has kept me practicing. Not only do I know it's real, but I have gotten to the vibrational stage before, so I know I can do it. The only problem has been replicating it. I keep falling asleep. I've tried practicing during different times of the day/night but inevitably, I end up falling asleep. I think I need to find something that I can really focus my mind on. Maybe I'll check out some candle staring videos for tips too. Hi Jenal and welcome to the Pulse. Have you tried getting an extra hours sleep for a few days? It helps if you are too tired and your body snatches sleep as a result. I appreciate all the advice and am definitely going to put it to good use. Can't wait to post some successes.